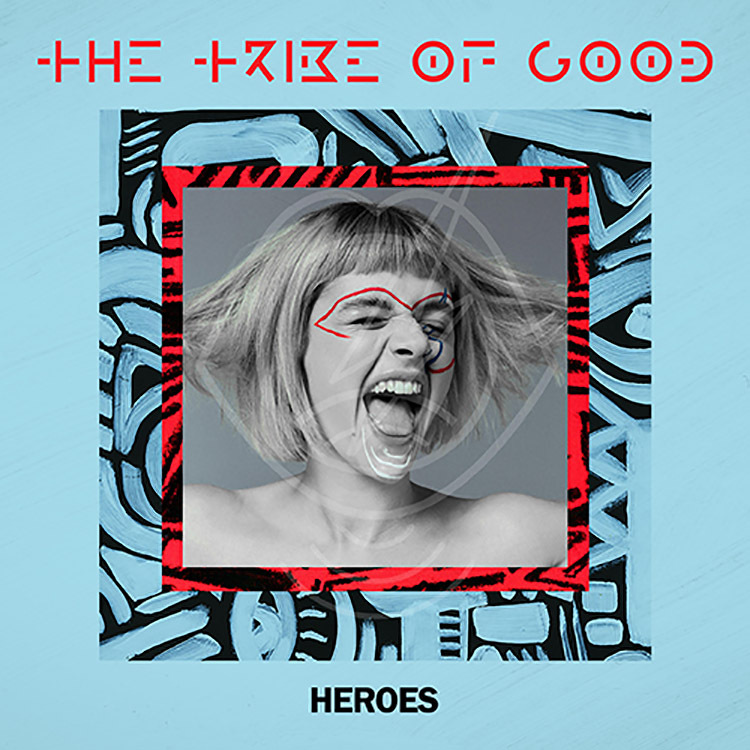 The newest release on Ultra Music this week comes from The Tribe Of Good. Based out of London, the supergroup delivers an edit of the Bowie classic “Heroes,” and it has been taken from a forthcoming album. There is so much to love about this reworking. Bringing in fresh melodies alongside soulful female vocals (recorded on vintage equipment for a classy touch), “Heroes” audibly lifts the spirit after each listen. With the likes of Phonat, Hal Ritson and Rich”Fiasco” Adlam behind The Tribe Of Good, it’s little wonder they make such awesome music.